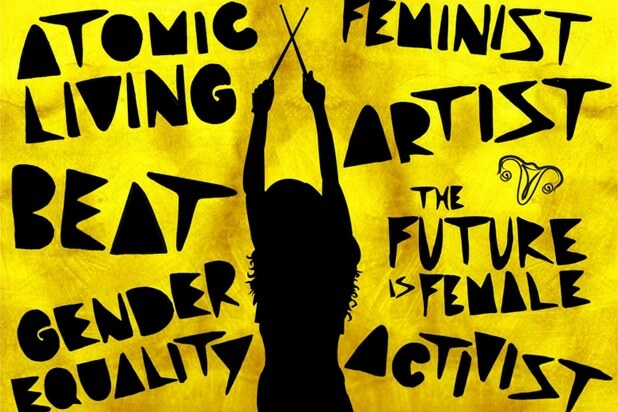 Today may be a day without women…But there will definitely BE women next week in Austin! 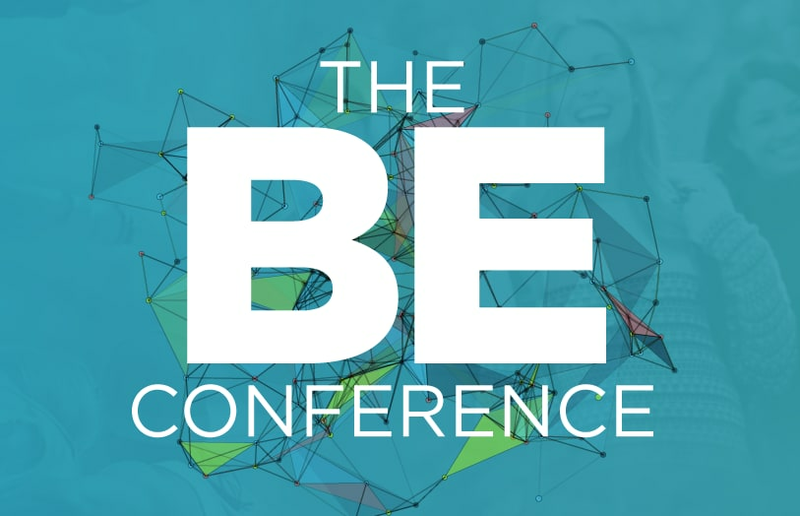 Continuing the focus on women’s issues marked by International Women’s Day, TheWrap is looking ahead to next week’s inaugural BE Conference, a special gathering of influential women in Media, Entertainment, Entrepreneurship and Technology. You can BE a part of VIP networking, workshops, panels and mentor sessions with top industry executives, thought leaders and creatives in a first-class setting for networking, mentorship and ideas. You can also #BeBoldForChange and help forge a more inclusive, gender equal world and that starts with us. The agenda will be full. Here are some of the powerful female speakers and mentors that will be in attendance: Soledad O’Brien, award- winning TV journalist, Shannon Stubo, CMO, LinkedIn; Wendy Sachs, Author and Media Strategist, Co-founders & Co-CEO’s of WERK Annie Dean, and Anna Auerbach; Jesse Draper, Founder, Halogen Ventures; Susan Lyne, BBG Ventures; Sarah Avins, CDO, NY Presbyterian Hospital; Eddie Bauer guide and mountaineer, Melissa Arnot; Andrea Razzaghi, Deputy Director of Astrophysics at NASA; Cindy Whitehead, CEO, The Pink Ceiling, and many more! We will start with a conversation with Kristen Bell, actress and activist entitled We Got Next. 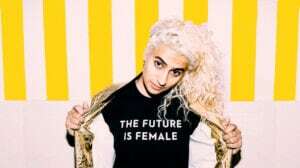 (The Future is Female)…And we will end the day reinforcing the same message in song and celebration. Paradigm Talent Agency is bringing the music and the message of Madame Gandhi to the BE and to the world. They are also bringing three of their top agents to connect with BE attendees about how they can use their talents and messages to better the world. Meet The Agents of Paradigm! Meghan Oliver, Content & Distribution Agent, Paradigm Talent Agency; Taylor Schultz, Agent, College Department Head, Paradigm Talent Agency; and Valarie Phillips, Motion Picture & TV Literary Agent, Paradigm Talent Agency will lead a discussion on Hollywood Calling: Breaking Through in the Digital Age on Monday, March 13. They’ll also be available at breaks throughout the BE Conference at the Paradigm Networking Nook, for conversations and connections. You won’t want to miss this! TheWrap's seventh annual media, tech and entertainment conference TheGrill kicks off at the Montage Beverly Hills. TheWrap's Sharon Waxman introduces TheGrill 2016. Redef CEO Jason Hirschhorn speaks to TheWrap's Sharon Waxman. Redef CEO Jason Hirschhorn speaks on stage at the Montage Beverly Hills. Jam City CEO Chris DeWolfe and Niantic CTO Phil Keslin discuss the wild success of "Pokemon Go." YouTuber and professional gamer Adande Thorne, a.k.a. sWooZie, discusses gaming at TheGrill. Chris DeWolfe, Phil Keslin and Adande Thorne speak to TheWrap's Tim Molloy. PWC's Derek Smith presents exclusive research on the rise of Hispanic media consumption. Virtual reality execs Peter Girardi, Nonny de la Peña, Anthony Batt, Clint Kisker and Ted Schilowitz speak to TheWrap's Sharon Waxman. Vertebrae founder and CEO Vince Cacace discusses VR marketing. LiveLike co-founder and chief technology officer Saswat Panda presents his live sports VR platform. Azoff MSG Entertainment Chairman and CEO Irving Azoff discusses YouTube streaming with TheWrap's Sharon Waxman. Filmmaker Cameron Crowe interviews legendary rock photographers Joel Bernstein and Neal Preston. Sony Entertainment's CEO Michael Lynton speaks to TheWrap's Sharon Waxman in a keynote conversation. IMAX Entertainment's CEO Greg Foster speaks on the future of moviegoing in theaters, online and overseas. Adam Aron, CEO of AMC Entertainment Holdings, joins IMAX Entertainment CEO Greg Foster and STX Entertainment Motion Picture Group Chairman Adam Fogelson to discuss the future of moviegoing. Adam Fogelson, Chairman of STX Entertainment Motion Picture Group, Adam Aron, CEO of AMC Entertainment Holdings, and Greg Foster, CEO of IMAX Entertainment, speak with TheWrap's Thom Geier. Will Palmer, co-founder and CEO of Movio, and Luke Xiang, Vice President of Beijing Weying Technology speak to TheWrap's Matt Pressberg about online movie ticketing in China. Media and guests at the Montage Beverly Hills for TheGrill 2016. President and General Manager of BBC America, Sarah Barnett discusses the state of TV. David Nevins, the CEO of Showtime Networks, Sarah Barnett, the President and General Manager of BBC America, and John Landgraf, the CEO of FX Networks and FX Productions, join TheWrap's Scott Collins to discuss the state of TV. John Landgraf, CEO of FX Networks and FX Productions, speaks during TheWrap's 7th Annual TheGrill at Montage Beverly Hills. Guests enjoy the Virtual Reality Open Demos at TheWrap's 7th Annual TheGrill at Montage Beverly Hills. Lawyer Nina Shaw, partner at Del Shaw Moonves Tanaka Finkelstein and Lezcano, discusses dealmaking in the digital age. Schuyler Moore, partner at Stroock and Stroock and Lavan LLP, joins Nina Shaw on stage to speak on deal making in the digital age. Bonnie Eskenazi, Entertainment Partner at Greenberg Glusker Fields Claman and Machtinger LLP, and Susan Zuckerman Williams, Partner at Loeb and Loeb, also speak on dealmaking in the digital age. Sharon Waxman speaks with Rafi and Benny Fine during lunch TheWrap's 7th Annual TheGrill at the Montage in Beverly Hills. Andy Howard, partner at Shamrock Capital Advisors, Carlos Jimenez, Managing Partner at Moelis and Company, Andrew Siegel, Executive Vice President at Advance Publications, and Dan Schechter, Managing Director L.E.K Consulting, discuss "What Lies Beyond the $4 Billion Media M&A Move." Aric Ackerman, COO of The Cavalry Productions, and Brenda Robinson, partner at Greenburg Glusker, at lunch during TheWrap's 7th Annual TheGrill at the Montage in Beverly Hills. 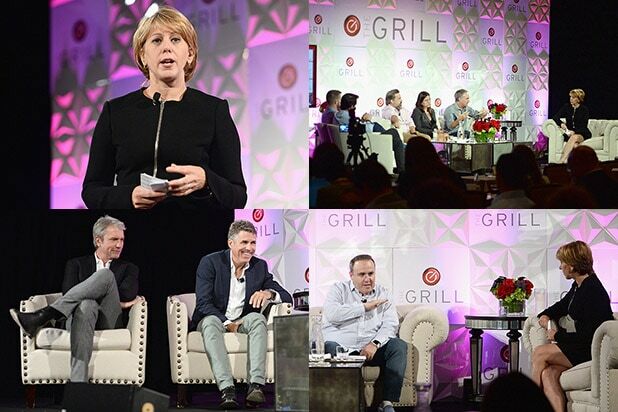 VoteBlast's Ardy Falaki speaks during TheWrap's 7th Annual TheGrill at the Montage in Beverly Hills. Van Toffler, CEO of Gunpowder & Sky, and Charlie Corwin, CEO of Endemol Shine, speak to Sharon Waxman about the magic of story development. Instagram star Chantel Jeffries speaks during the Innovators Panel at TheWrap's 7th Annual TheGrill at the Montage in Beverly Hills. Rob Goldberg, CEO and founder of Fresno Inc, speaks at the Innovators Panel. Tim Staples, CEO of Shareability, Mark Popkiewicz CEO of Mirriad, internet personality Chantel Jeffries, Mike Hopkins, CEO of Hulu, Rob Goldberg, CEO and founder of Fresno Inc. all speak at the Innovators Panel.